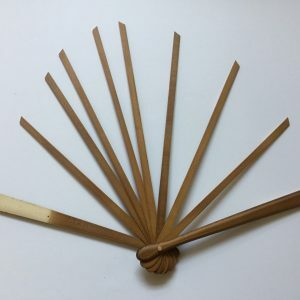 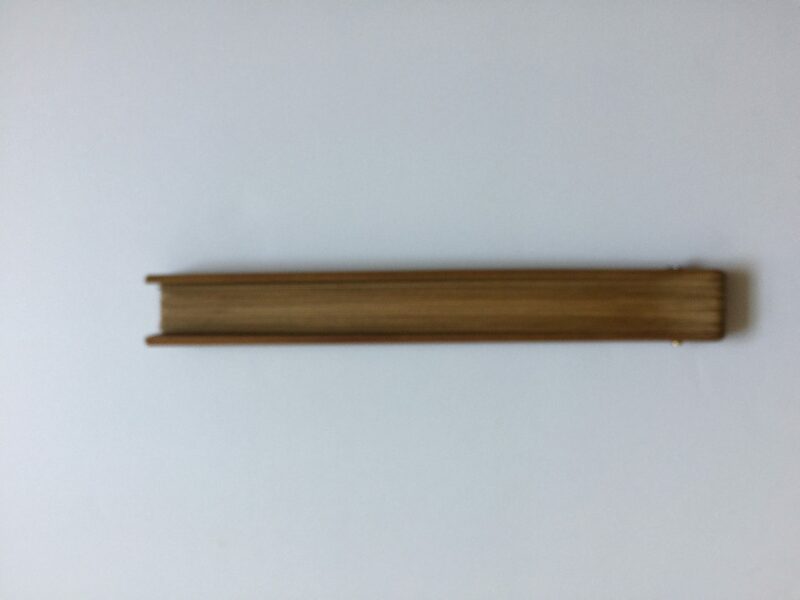 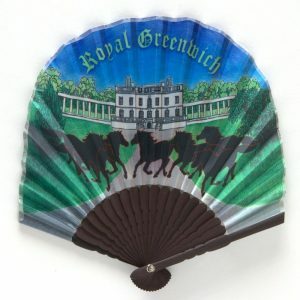 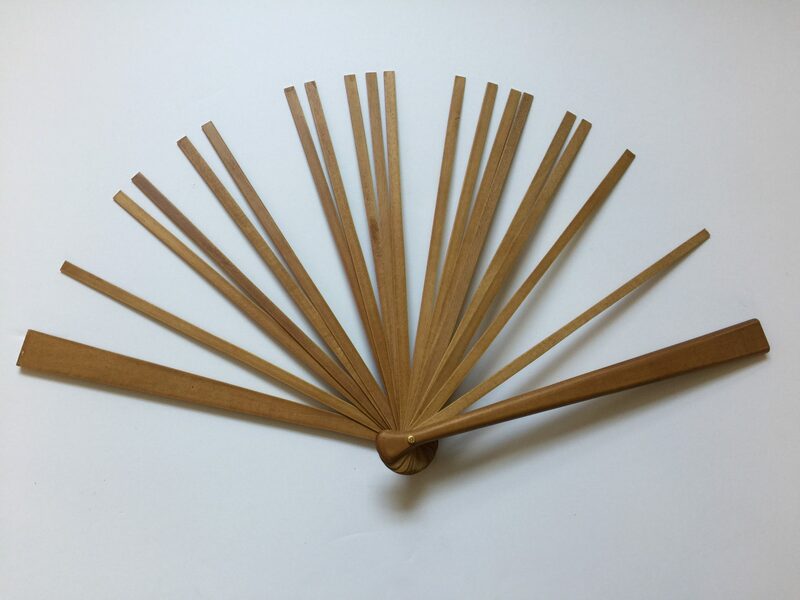 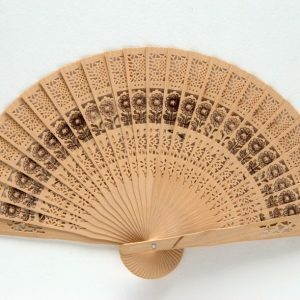 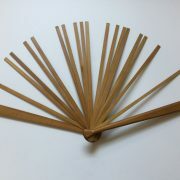 Chinese style wooden fan sticks. 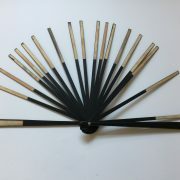 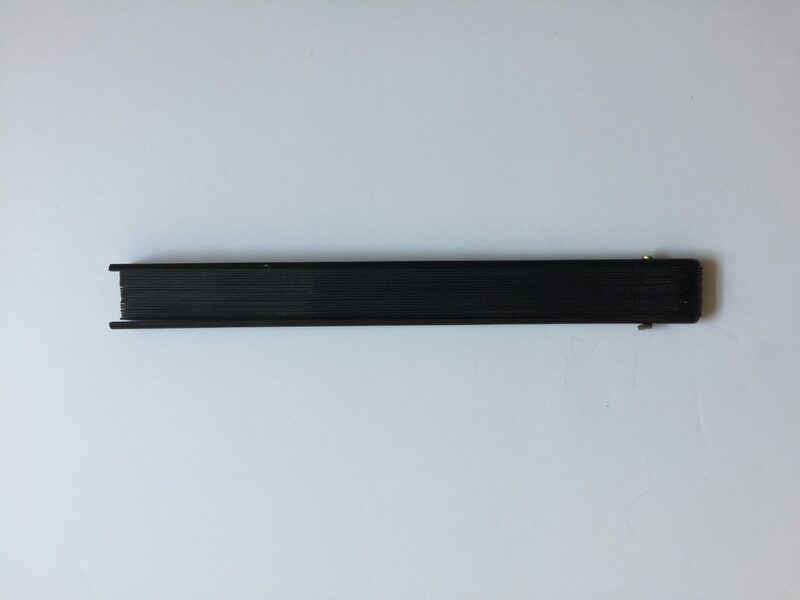 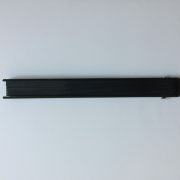 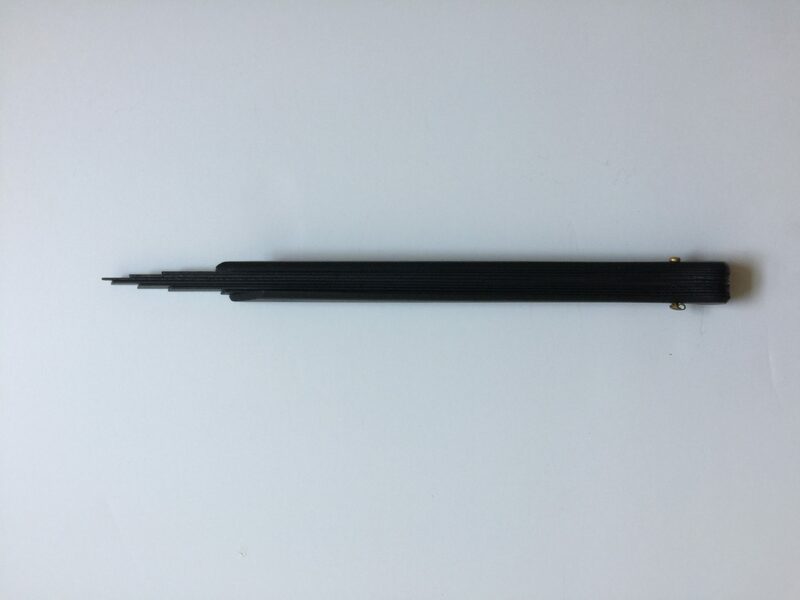 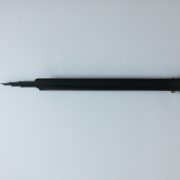 The sticks are available in two colours, Natural and Black, to match your leaf of choice. 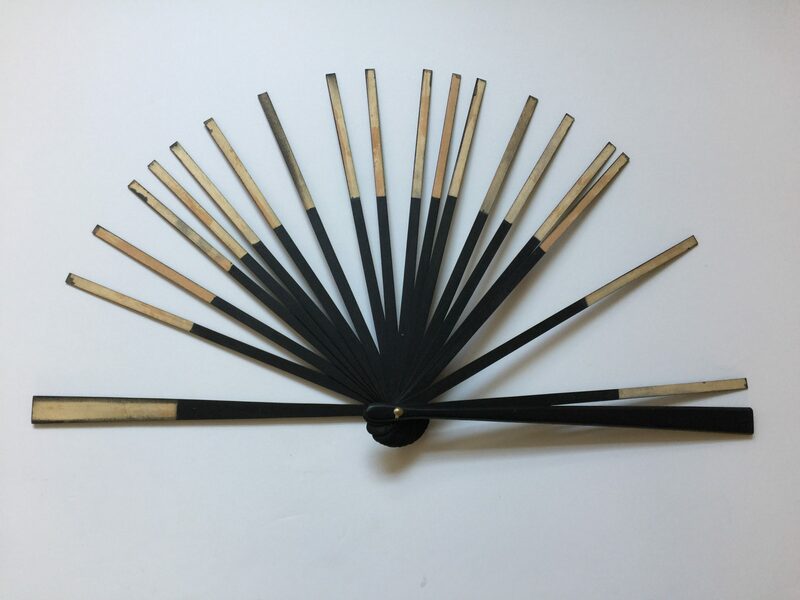 The sets are made of 2 guards and 18 sticks.